A long-term customer at our Morelands Trading Estate in Gloucester is offering local residents a taste of the Orient while raising money for a fantastic cause. The team at Yip Shing Chinese Supermarket are holding a two-day open event to introduce the tastes and variety of Oriental cuisine to a wider audience. The event takes place on Saturday 14th and Sunday 15th September, which coincides with the traditional Chinese Mid-Autumn Festival, and all are welcome. There will be free tasting sessions of Oriental food in two marquees in the business centre’s car park. Among the dishes available to try will be moon cakes, which are Chinese pastries eaten to celebrate the Mid-Autumn Festival, that always takes place on a full moon. A raffle will be held, with the chance to win a selection of food and drink products and hampers, donated by suppliers of Yip Shing. All proceeds will go to Macmillan Cancer Support – a charity which is close to the hearts of the three brothers and sister who run Yip Shing, as their father passed away to cancer several years ago. “This will be the first event we have held in our eight years at Morelands,” says Bee Yip, who runs the business along with siblings Danny, Chi and Suet. The four siblings all worked with Chinese food before they founded the company, and decided it made sense to combine forces and supply their own. Yip Shing supplies wholesale food and drink across a 70-mile radius, as well as selling directly to customers who come and visit the shop in Morelands. 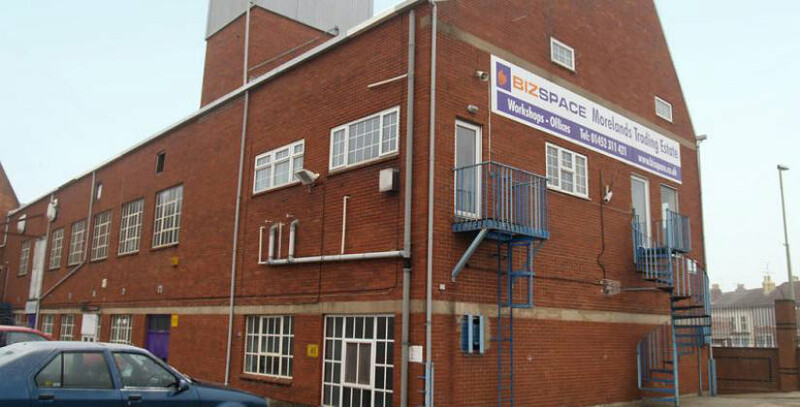 Anyone interesting in finding out more about the workshops, offices, industrial units, meeting rooms or studios available at Morelands Trading Estate should contact Jackie Houslop on 01452 311 421.